Aztec design meets all roofing needs. One-piece construction allows for easy on-site installation in minutes. 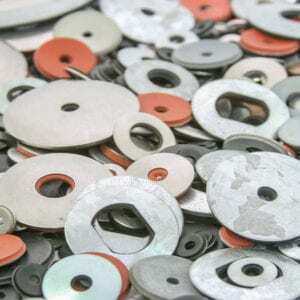 Bonded Washers are more than just washers. Extraordinary elasticity and memory when cushioning and vibration control are needed. 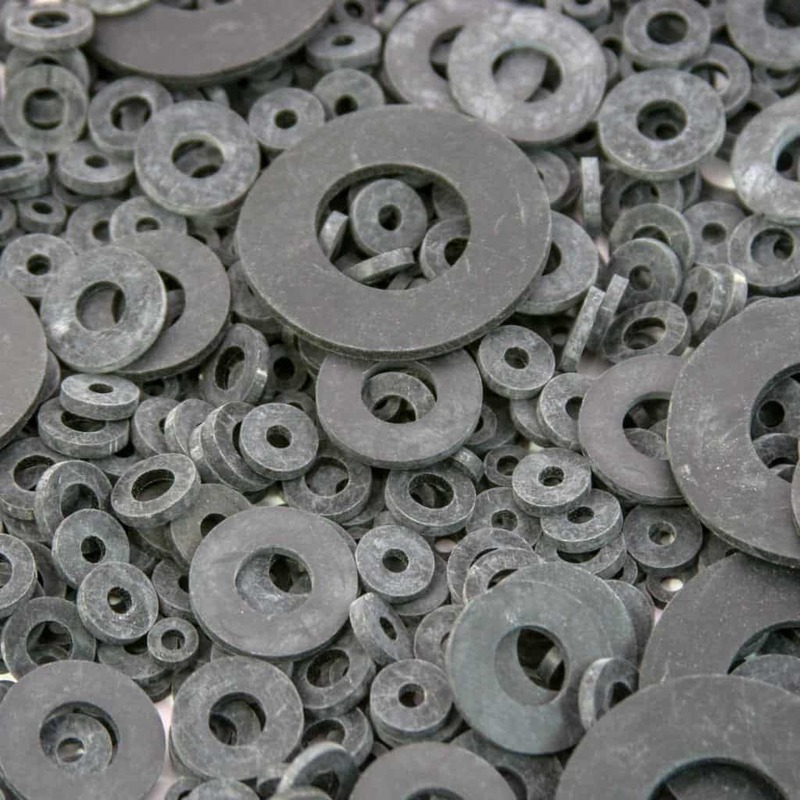 Over 40 Years of proven experience have led to the perfection of Aztec’s saddle washers. Metal roofs and siding where the expansion and contraction of metal require a permanent resilient seal. Excellent for Noise Control and High Winds. 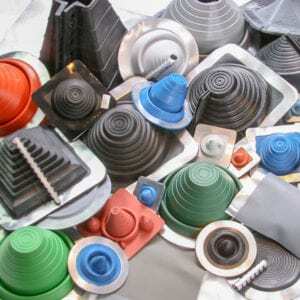 EPDM Rubber available in custom sizes for cushioning, sealing, abrasion, vibration or dampening. 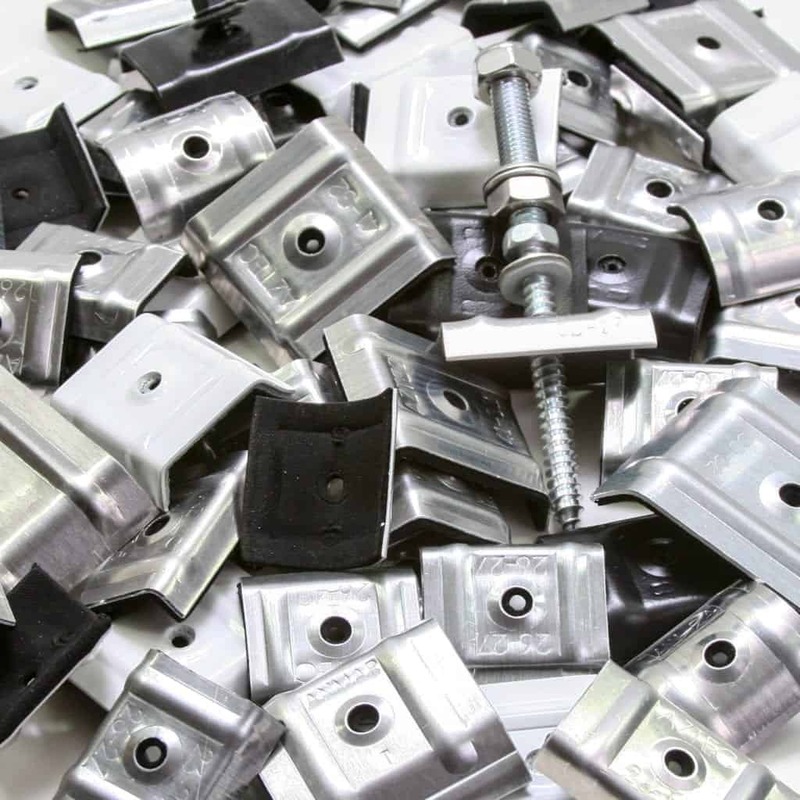 Quality the meets the challenge with superior manufacturing processes and accuracy.